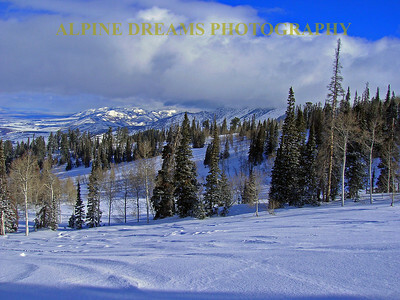 Utah has the greatest Snow on earth. 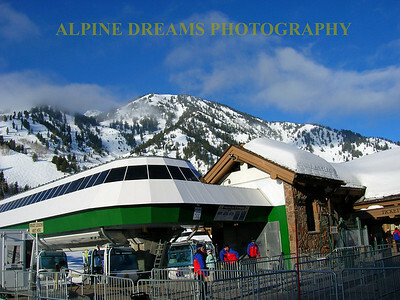 Says it right there on their license plates. 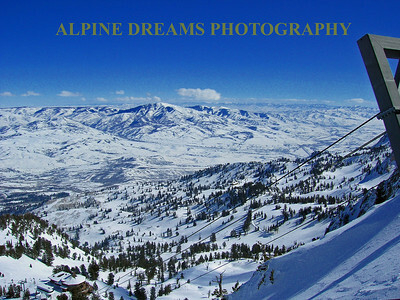 I have skied there and I believe them. 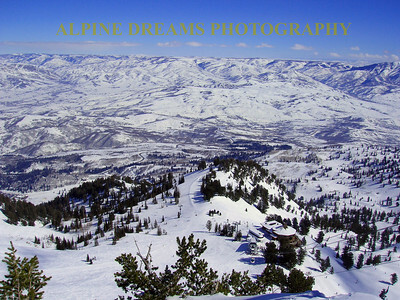 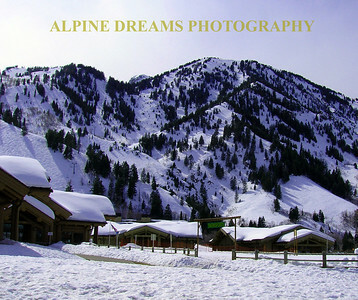 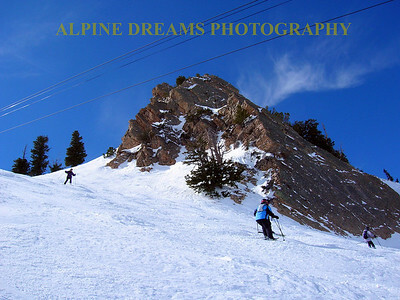 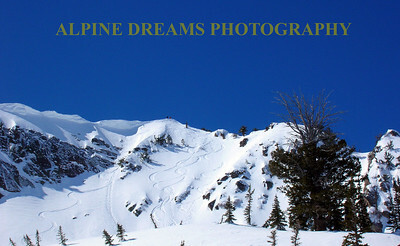 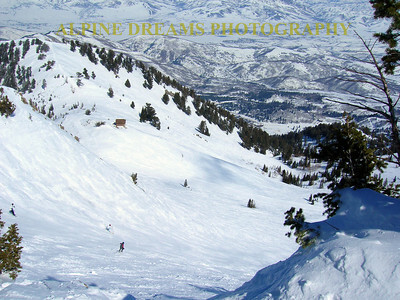 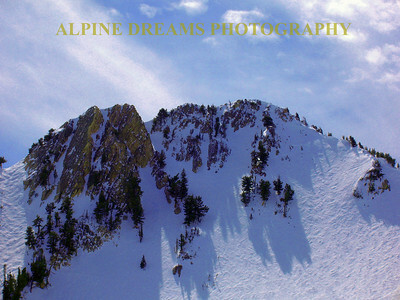 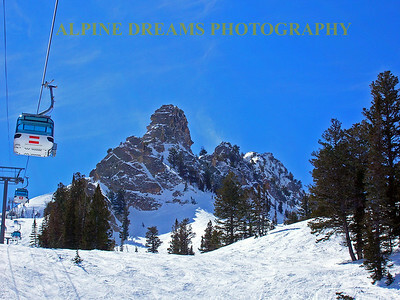 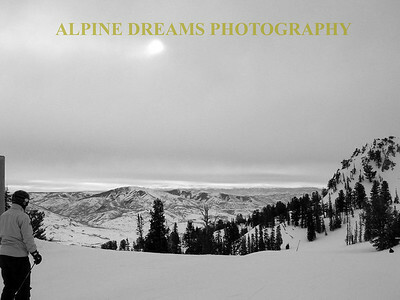 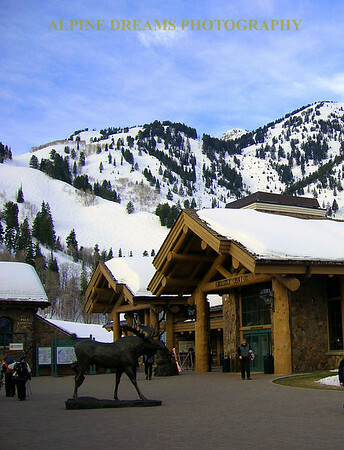 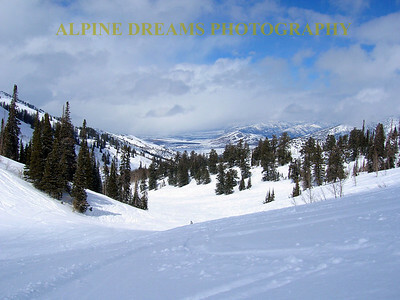 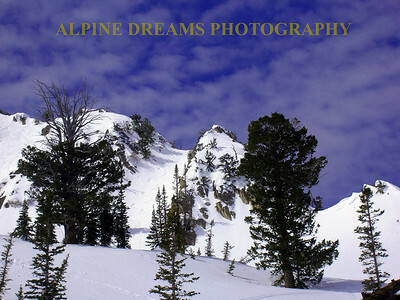 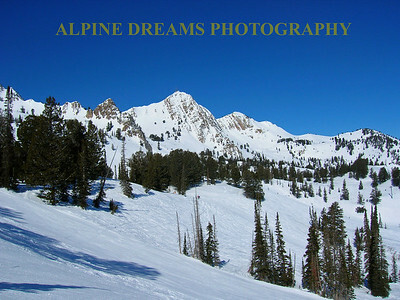 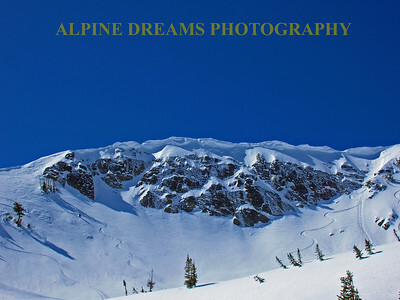 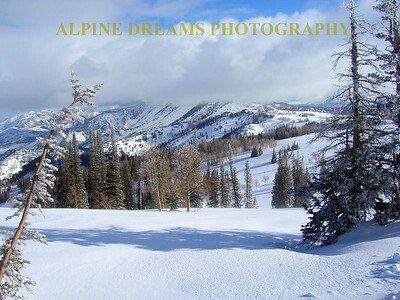 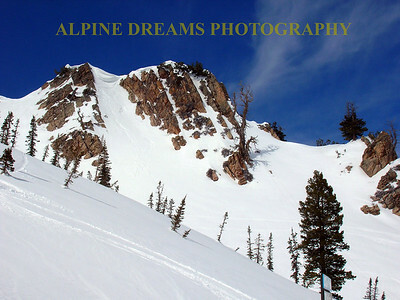 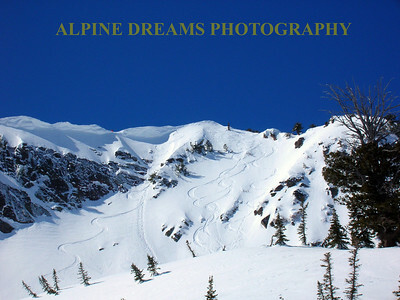 The ski areas added in this first Utah gallery haves pictures from SNOWBASIN and POWDER mountain. 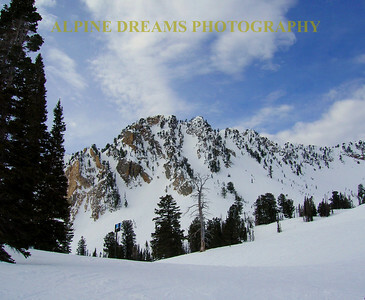 I will be adding other Utah mountains in the future. 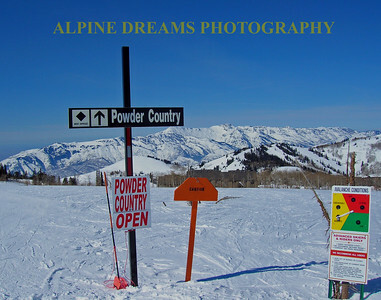 The Powder, The Blue Sky, The lack of crowds, says it all. 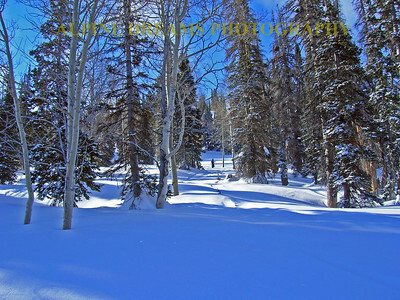 Utah Powder is the Best!. 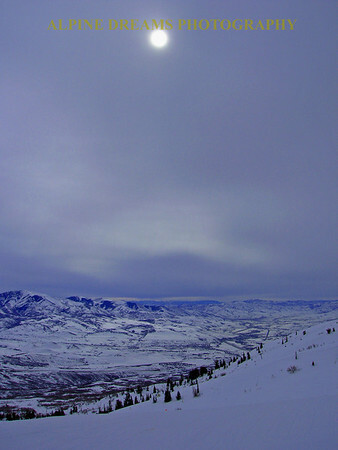 These cornices at Snowbasin Ut were huge. 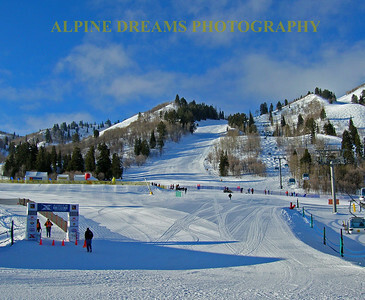 The weather was great. 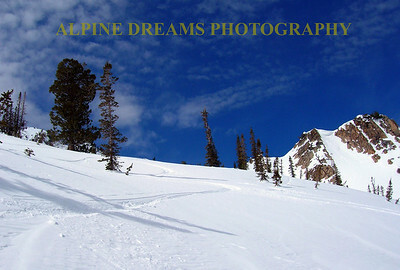 check out the nice powder lines. 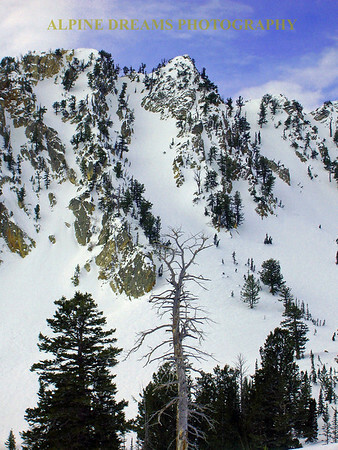 Powder Mountain Where are the crowds?